The Early Bird gets the BEER! Get your ticket early and save! Ticket prices will increase as we get closer to the event. Also be sure to follow us on Facebook and Instagram for special discounts and announcements. We offer a military discount of $5 off each ticket with a valid military ID (active or retired). 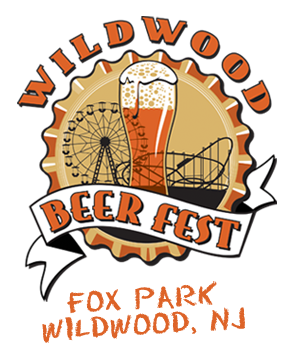 Please email info@wildwoodbeerfest.com for more information. Have 10 or more friends that like to drink beer?! 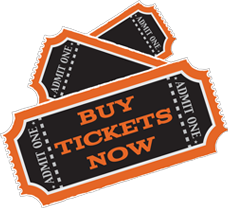 We offer a group ticket rate for 10 or more people at $25 per person. Please email info@wildwoodbeerfest.com for more information. Available for $5/each +tax at the gate only with valid ID. You will only be allowed entry to one (1) session. There is NO re-entry after you exit the festival. 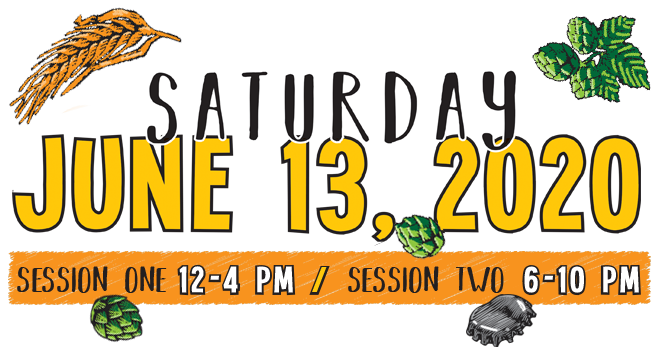 Tickets include a souvenir tasting cup, access to 100+ beers for sampling*, live music, special exhibits and access to food and craft vendors. (Food and merchandise are available for purchase and are not included in the ticket price.) Please taste responsibly. *Festival and brewery staff reserve the right to stop serving any attendee they deem to be intoxicated. The ticket price includes 9% sales & tourism tax. Tickets are non-refundable and non-transferable. Discounts or special offers will not be applied on previously purchased tickets. Please visit our Contact Us page to view our Frequently Asked Questions section.  If you still can’t find what you’re looking for please feel free to contact us directly at 609-729-8870 or info@wildwoodbeerfest.com.